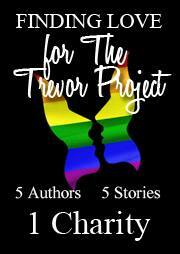 And remember, each purchase helps the Trevor Project, so get your copy today! < Previous IT’S OUT! IT’S OUT! IT’S OUT!!! !